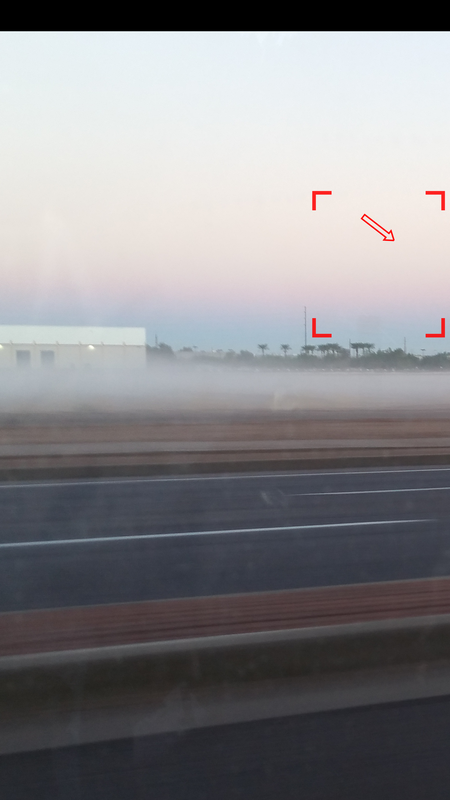 At some point in our photo taking adventures, we have to zoom in to view all the details of our pictures. 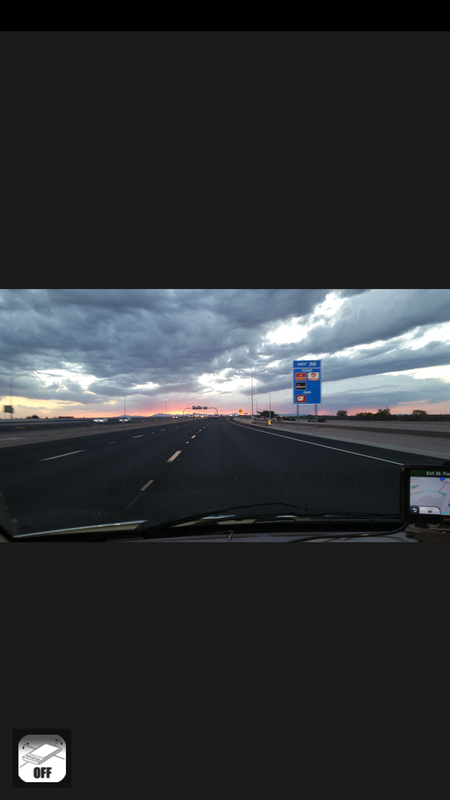 With RotoView Photo Viewer, you can now scroll your magnified pictures with a simple tilt of your screen. 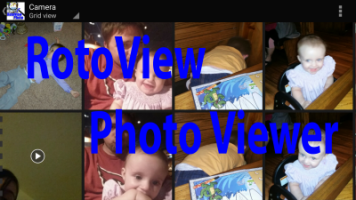 RotoView Photo Viewer is an alternative photo viewer for your android phone. You can easily find photos stored on your phone to view, start slideshows, and easily zoom in and view the fine details. When zooming in on a picture, you can long tap the screen to start scrolling around the magnified picture by simply rotating your phone sideways, or up and down. You can also choose to show a map of your photo, allowing you to easily see where you are on the photo. 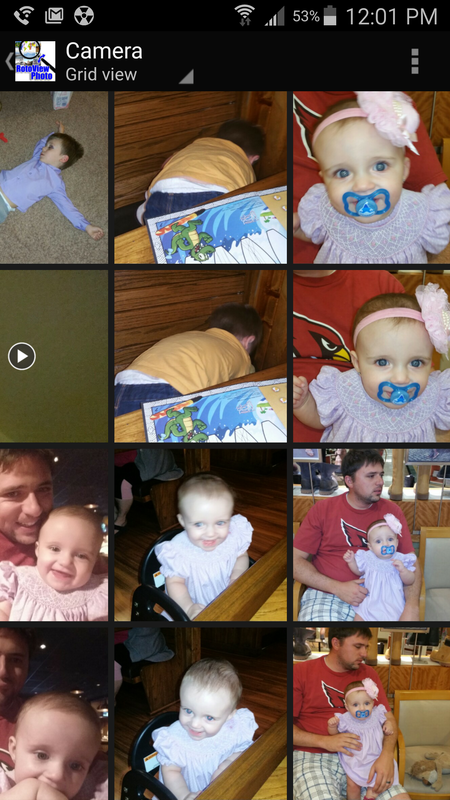 Videos will also show up in your picture albums, but require a separate video app to play them. When opening the app, you are given several viewing options. Photos can be organized by the albums they are in, by date or time, people, or tags. It would be nice if they could add viewing of pictures in your cloud storage, such as Google Drive or Dropbox. 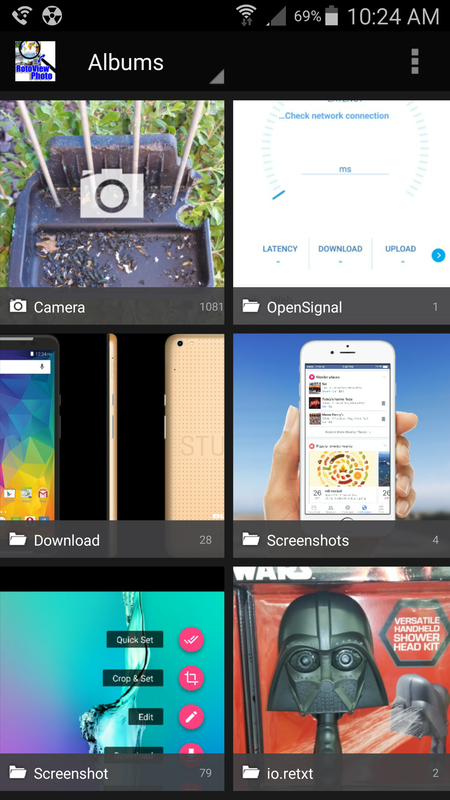 You can view each folder’s pictures as a grid or a filmstrip. I personally like the grid view more, as you can view more photos at once. Photos in a folder can also be viewed as a slideshow. 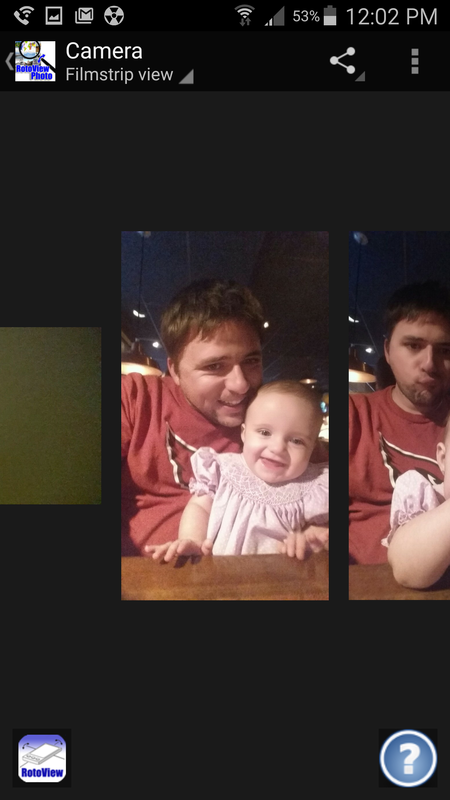 It’s a nice feature, but it displays the photos in order, with no option for shuffling. 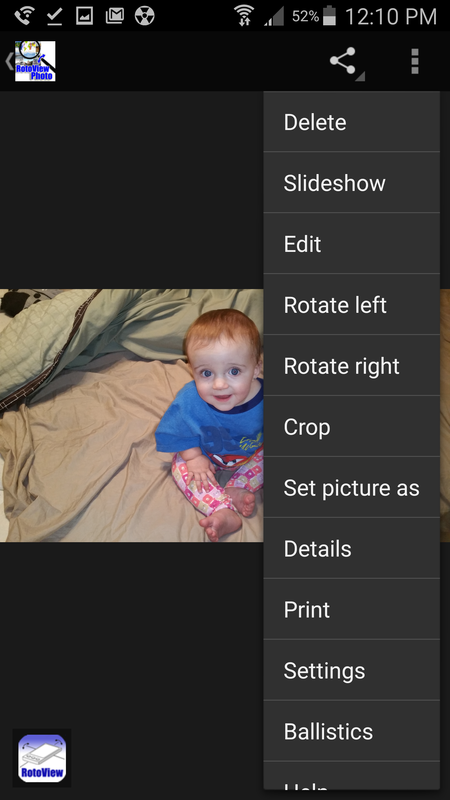 Pictures can also be rotated left and right, deleted or cropped, and easily set as a contact photo or wallpaper. 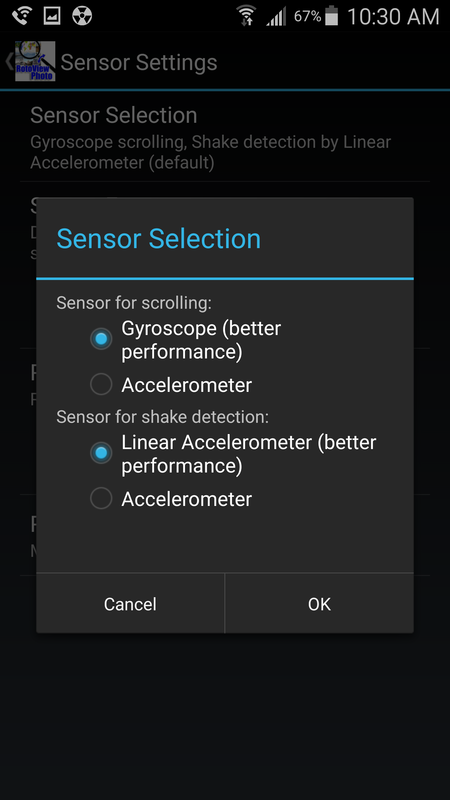 The app also uses your phone’s accelerometer, for older phones, and the gyroscope, on newer phones, to allow you to rotate your screen for easy scrolling of the magnified picture. 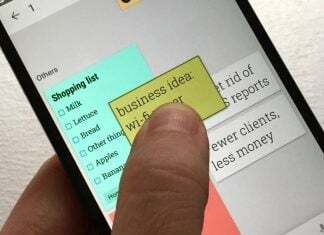 To use the smart scroll option, all you have to do is select the picture you want to view, zoom in, long tap the screen, then start rotating your phone in the direction you want to scroll. 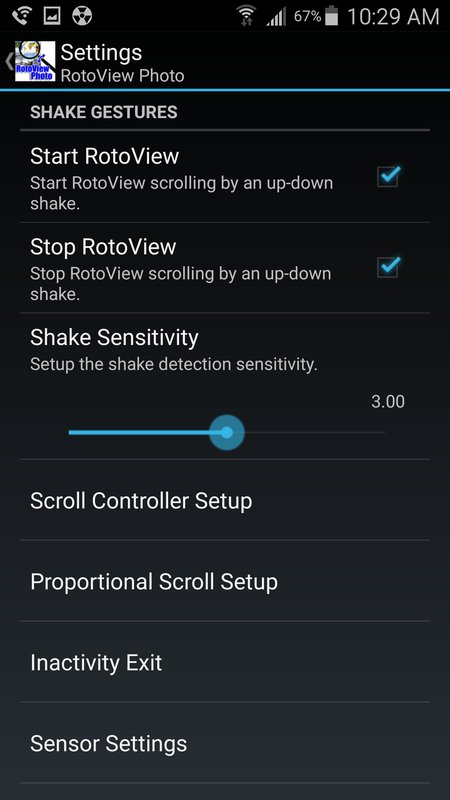 Shaking your phone will also start the smart scroll. If you don’t like rotating your phone, you can easily turn off this feature by tapping the picture and selecting the RotoView icon at the bottom left of the screen. If you keep your finger on the screen, it gives you the option to easily control the scroll speed by moving your finger as you scroll. If you are like me and don’t like this option, you can use an alternative way to adjust the scroll speed. Just select the map icon, once scrolling, and drag it up or down to adjust the speed. 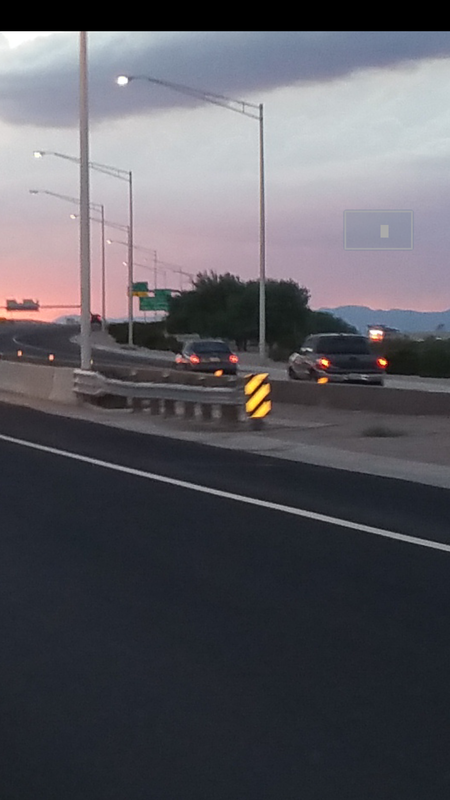 I like this option more, but found it difficult, sometimes, to properly adjust the speed. You have to be rotating the phone in order to use this option, so it would be nice if there was an easier way to adjust the speed settings. If you need help getting started, or remembering all the different functions, you can tap on a photo and select the “?” at the bottom left of the screen. This will walk you through everything you need to know. Integration of Google Drive, Dropbox, and other cloud storage services. 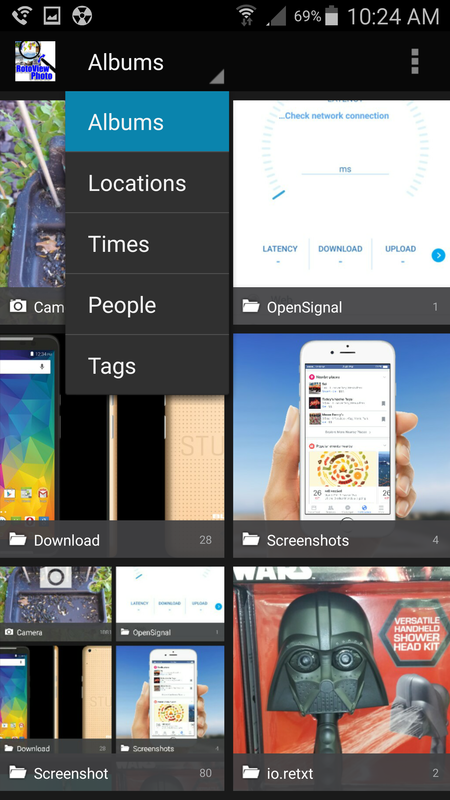 This is a great alternative to your basic picture gallery you have preinstalled on your phone. With all the basic options covered, and the addition of new features, you will enjoy looking at your pictures even more.